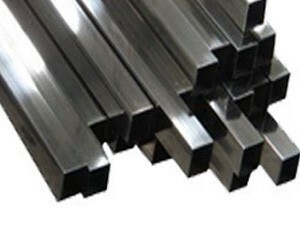 Semi Bright Square is Electric Resistance Welded rectangular tube which has a typical steel grey appearance and a suitable surface for general applications. 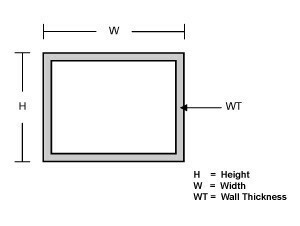 It is ideal for furniture making and powder coating where high quality finishes are required. It has no scale and comes with a light oiled coating.